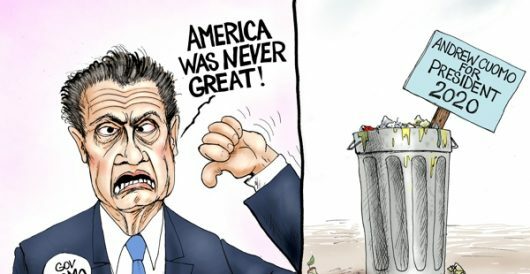 New York Gov. 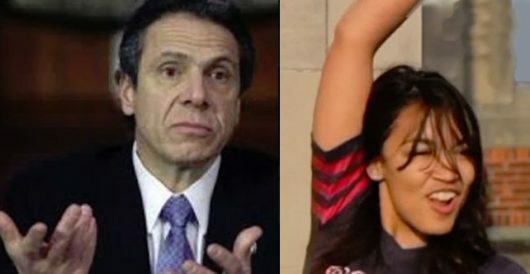 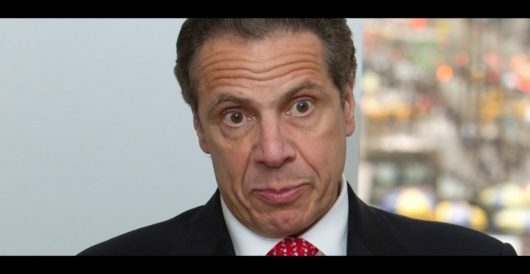 Andrew Cuomo threatens to ‘sue the bastards’ if Roe is overturned: But which bastards? 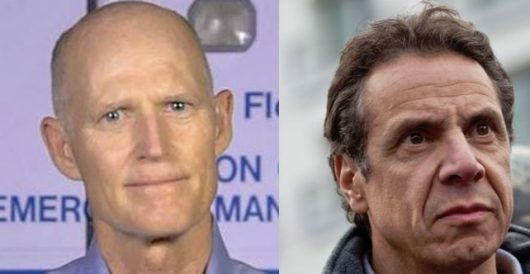 What did Gov. 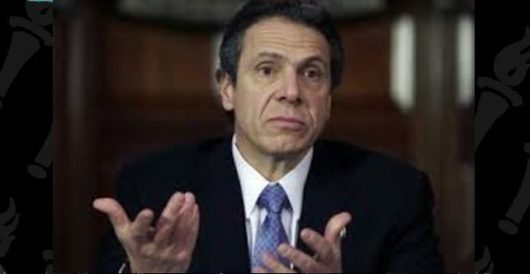 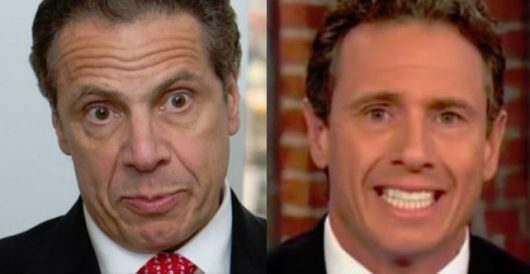 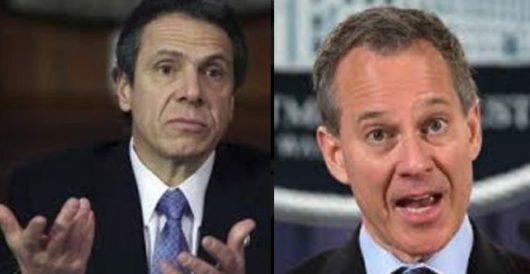 Cuomo know about his attorney general’s carryings-on, and when did he know it?